Require use of mobility lift? Book a return or extended trip? Not finding the route you need? Click here to contact us. TRUE Transit provides rural county-wide public transportation service for Blue Earth, Nicollet and Le Sueur Counties. 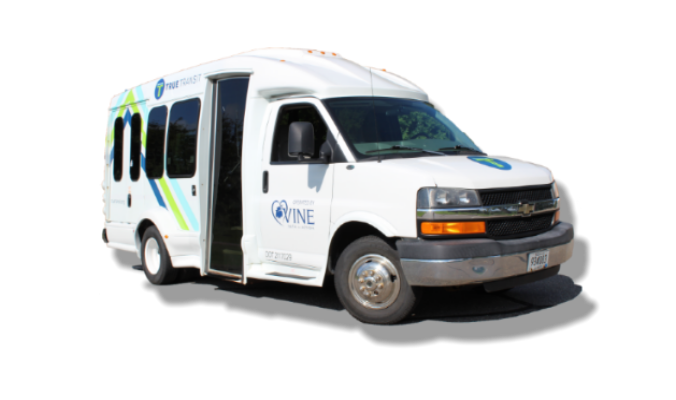 TRUE, which stands for “Town, Rural, Urban Express,” offers scheduled routes and community dial-a-ride service to assist those needing to do their shopping, get to the doctor or visit family and friends at an affordable rate. All you need to do is schedule your ride, pay for your ride, then sit back and enjoy your ride. 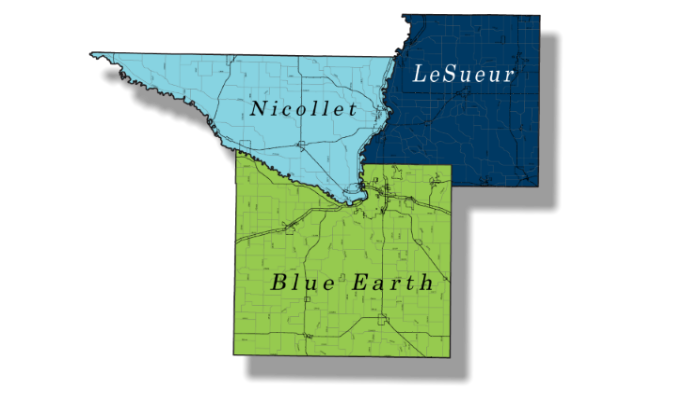 We provide rides all over Blue Earth, Nicollet and Le Sueur Counties to get you where you need to go. Passenger fares on scheduled routes are $3 one-way. 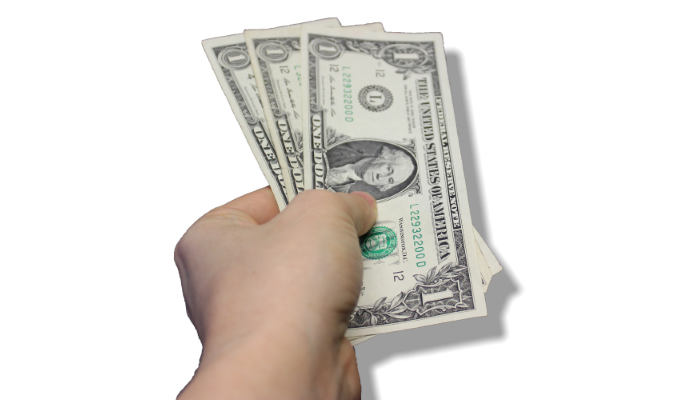 You can pay for your ride in advance or on the bus.